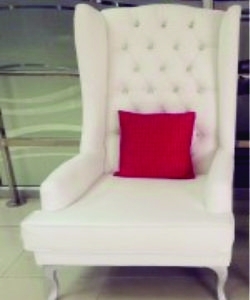 Bridal Chairs for sale South Africa. 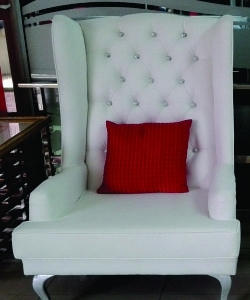 We Manufacturer & Supply Bridal Chairs for Function, Event, Private party & wedding. Buy Discount Bridal Chairs. We supply top quality Tarpaulins Tarps to our clients from countries like South Africa, Zambia, Zimbabwe, Angola, Swaziland, Namibia, Nigeria, Lesotho, Mozambique, Kenya and Botswana. Because we have enormous experience to the fabric and other related sectors. 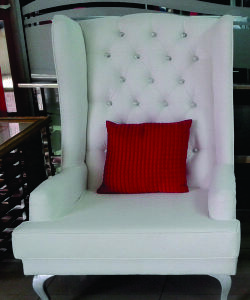 Bridal Chairs acquired core capability in manufacturing and dealing of high quality fabric and fabricated made-ups especially those of Bridal Chairs. Our mission of business is connoted with suitable delivery, reasonable price and extensive range of products. Today we have endless experience to the factories where our products are manufactured include of world class machines and other products. 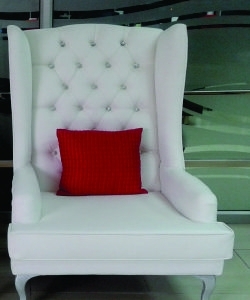 Customer satisfaction is our motto, which drives our complete activities. Through our strong and uniform dealer and distribution network, we have registered a strong grip in global field especially in the field of Tent Manufacturers. We are offering you our latest innovation extreme weather condition Bridal Chairs. We will provide you high end quality fabric and fitting for the tent. We will provide you the team to erect the tents. These tents are specially for resorts and camps in extreme weather condition area. This will give challenge to extreme weather like snow, snow balls, rain balls, rain, sun rays & extreme weather. You will not get any rope to tie the tents. We have wide range of colors and design in this tent. We can customize the Mobile Chillers especially for you as per your requirements. 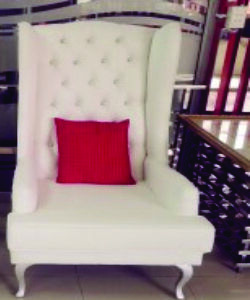 We supply Bridal Chairs in South Africa to Durban, Johannesburg, East London, Cape Town, Bloemfontein, Pretoria, Gauteng, KwaZulu-Natal, Limpopo, Mpumalanga, Northern Cape, Western Cape, Pietermaritzburg, Polokwane and Port Elizabeth. And to African countries like South Africa, Algeria, Angola, Benin, Botswana, Burkina, Burundi, Cameroon, Cape, Central, Chad, Comoros, Democratic, Republic, Djibouti, Egypt, Equatorial, Eritrea, Ethiopia, Gabon, Gambia, Ghana, Guinea, Ivory, Kenya, Lesotho, Liberia, Libya, Madagascar, Malawi, Mali, Mauritania, Mauritius, Morocco, Mozambique, Namibia, Niger, Nigeria, Rwanda, Senegal, Seychelles, Sierra, Sudan, Swaziland, Tanzania, Togo, Tunisia, Zambia, Zimbabwe.